If you liked this show, you should follow Dazzle Dog Delight. 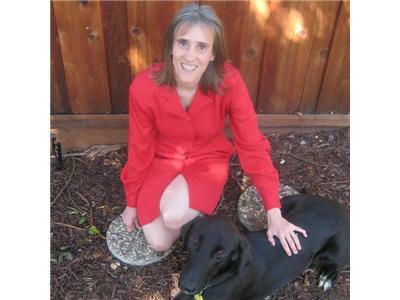 Join Joy Randel, as she chats with Susan Smith, President and Owner of PetTravel.com. 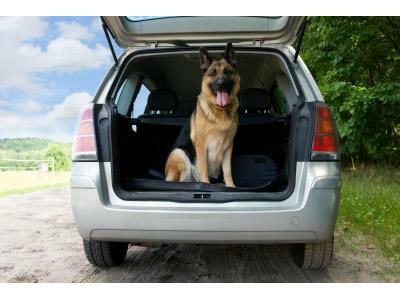 PetTravel.com has provided information and essential products for traveling worldwide with a pet for over 14 years. 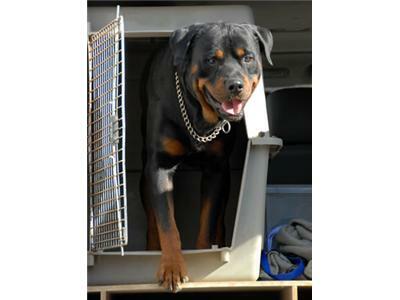 Additionally, they will assist in the transport of unaccompanied pets from the United States or Canada all over the world. 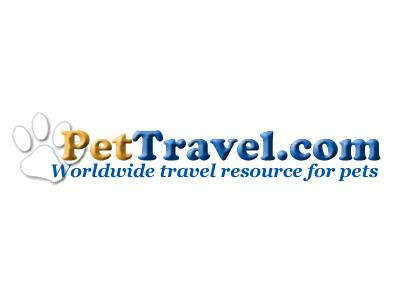 PetTravel.com has over 38,000 pet friendly hotels, inns, bed and breakfasts, vacation rentals as well as businesses that service the pet industry in their database. 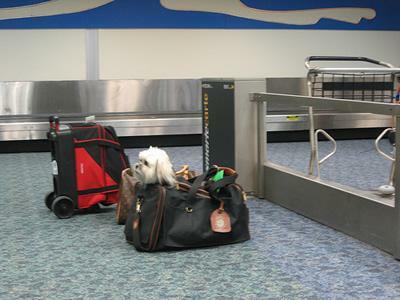 They are constantly adding pet friendly hotels, dog parks, pet sitters, and fun things to do with your pet.